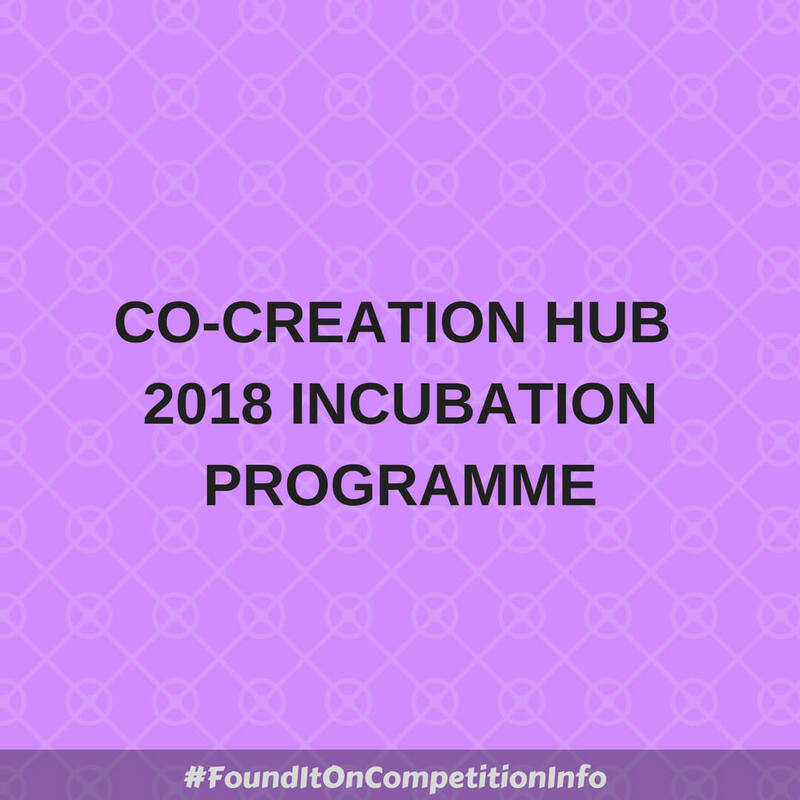 The CcHUB incubation programme provides startups with the resources and support they need to grow their businesses into sustainable companies that employ people and solve local problems. Free workspace for up to 6 team members, meeting rooms and high speed internet. This investment and support is in return for 7% of the company’s equity. Startups will have to work from the incubation space in Lagos, Nigeria for the duration of the programme. The 2018/19 Programme is scheduled to start first week in April. Although the deadline for submission is March 16, 2018, applications will be reviewed on an ongoing basis until all spaces are filled so startups are advised to apply early.